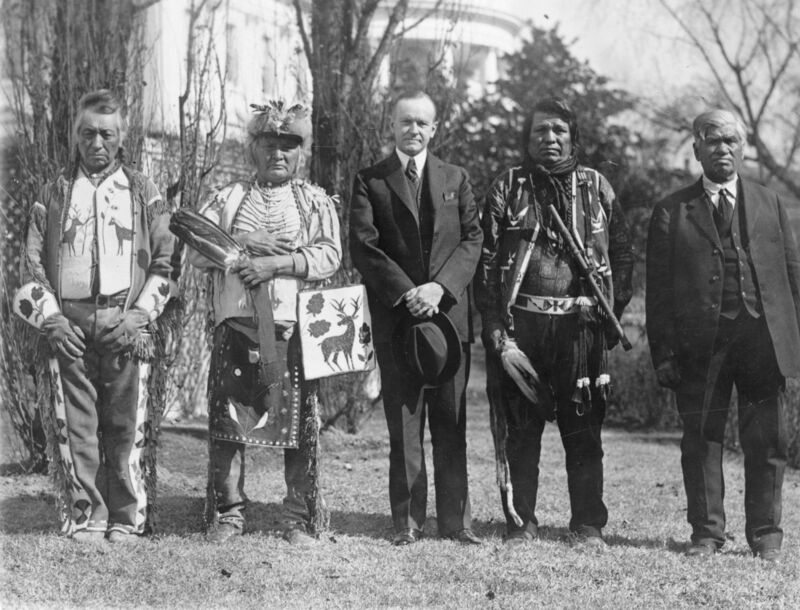 American Indians’ lengthy relationship with the United States government includes struggles for citizenship and voting rights. The status of American Indians moved from being considered foreign nations, to being controlled under the federal government, to a position where real lobbying Advocating for certain changes in government by working directly with officials is possible. Much of the current relationship between individual tribal nations and the federal government is based on the U.S. Constitution. Before we consider the history of American Indian voting rights, it’s important we discuss how the United States became a country. Over 100 years before Christopher Columbus’ journey to the Americas, European kingdoms in Portugal and Castile (Spain) were fighting for possession of territories along the northern African coast in hopes of expanding their empires. At the time, the Catholic Church had a lot of authority to referee between nations, and so the empires would seek official orders from the Pope, called a papal bull a type of written order issued by a Pope of the Roman Catholic Church. It is named after the seal (called a bulla) placed at the end of the document used to authenticate it., to support their imperialist extending a country's power and influence through diplomacy or military force activities on the basis that they were spreading Christianity. In 1917, the Minnesota Supreme Court ruled in Opsahl v. Johnson that American Indians did not have the right to vote because they lived on reservations and were not considered part of the “civilized” population. American Indians were only considered “civilized” if they were living off-reservation and were assimilating The process by which an individual’s or group’s language and culture come to resemble another group, often a more dominant or colonizing group into white American culture. This was contradicted in the U.S. Supreme Court decision in Elk v. Wilkins where even a “civilized” American Indian was not given the right to vote.